In town taking care of business? Planning a romantic getaway? 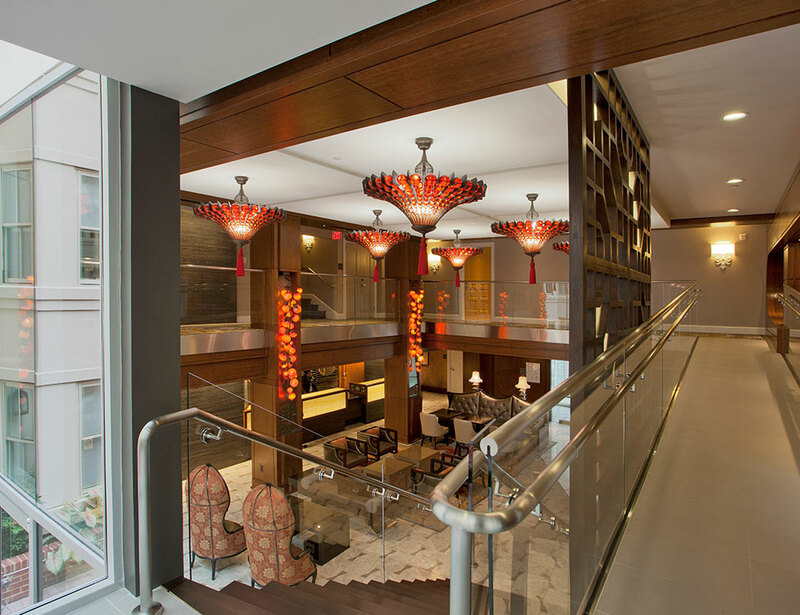 No matter what calls you to one of the country's most dynamic and historic cities, we offer a collection of exciting hotel offers in Washington, DC sure to enhance your experience. 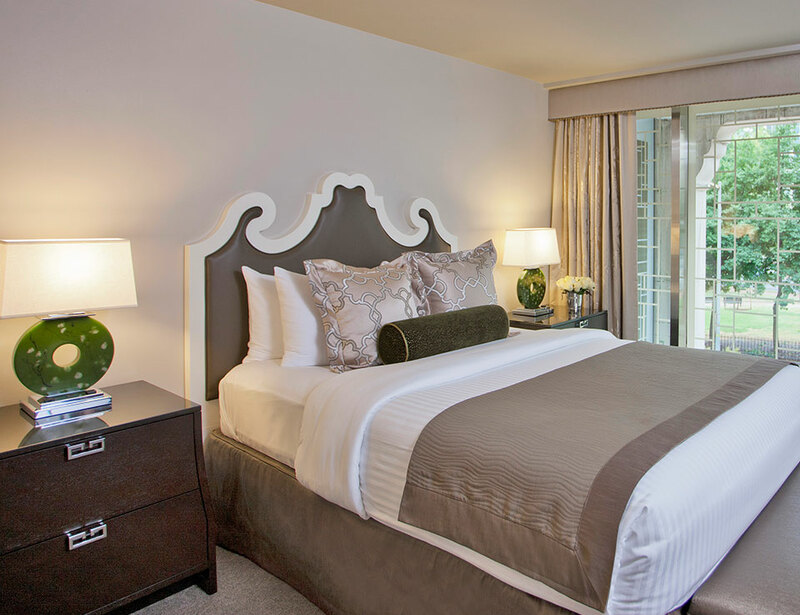 Enjoy the striking blend of contemporary style with historic elegance, and wonderful amenities like downtown parking and a delicious breakfast for two with these outstanding offers. Come experience DC with us. Book now and save 10% off our best available rate. All charges will be applied upon completion of your reservation, and the booking is non-refundable. 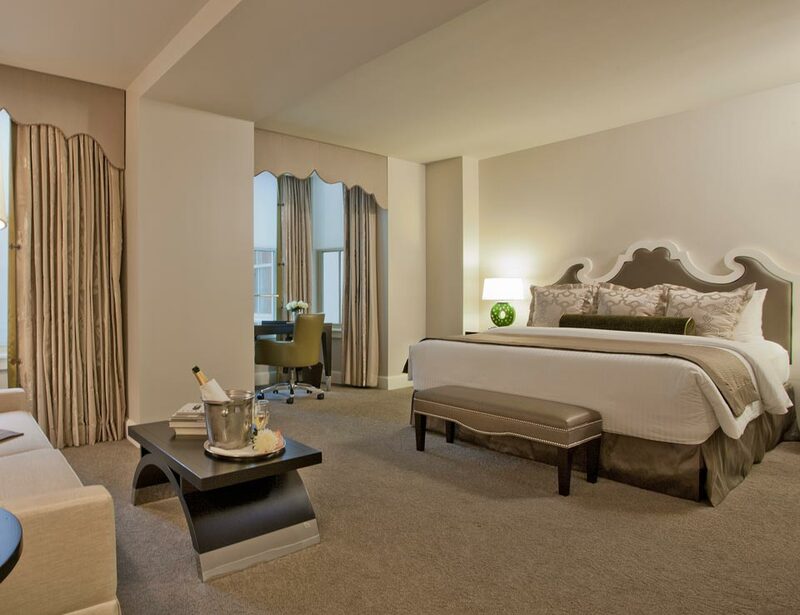 Indulge in a relaxing or romantic retreat in the heart of the city. 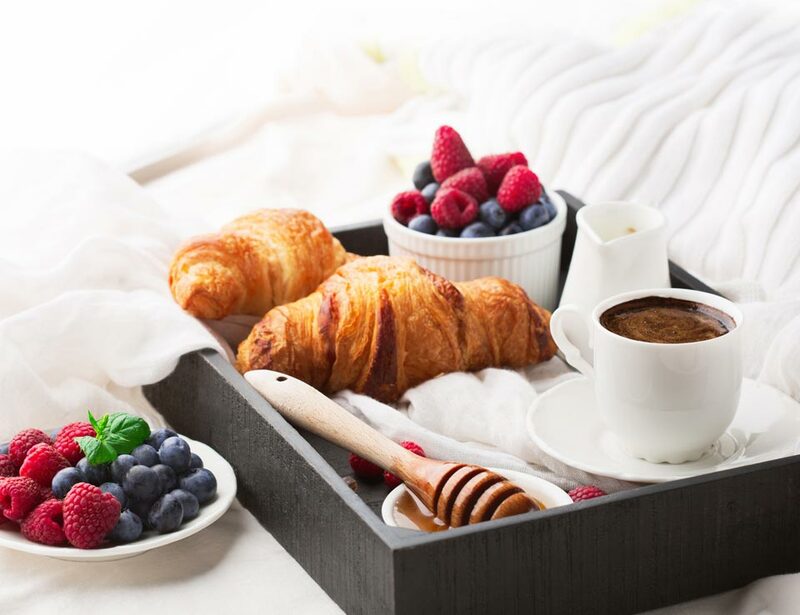 Enjoy a night in our beautiful accommodations and wake up to a full American breakfast for two. You've earned the right to special rewards. Use your AARP membership card when booking this special and enjoy fantastic savings you deserve. AAA membership has many advantages and here is one more. Include your AAA information when booking and enjoy discounts only for club members.